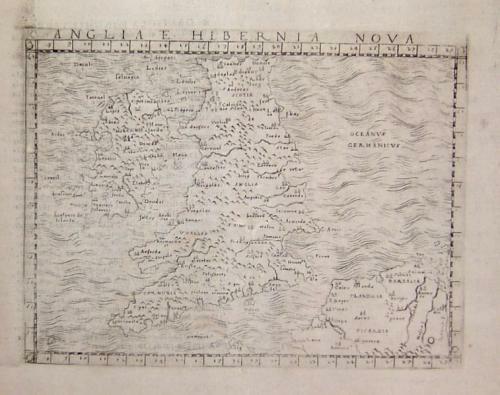 Title: 'Anglia E Hibernia Nova'. A rare and unusual map of the British Isles. In very good condition with two very small repairs to the centerfold within the plate area.